One of the great pioneers of 20th century modern art, whose influence is still felt today. Kazimir Malévich is one of the most famous artists of the 20th century. In the mid-1910s he created a trend of abstract art that he baptized as 'suprematism' (from the Latin supremus - the highest), which has not stopped influencing painters, architects or designers from around the world. The exhibition presented in Málaga is nourished by Malévich's collection of works belonging to the Russian State Museum of Saint Petersburg, the largest and most complete of this master. 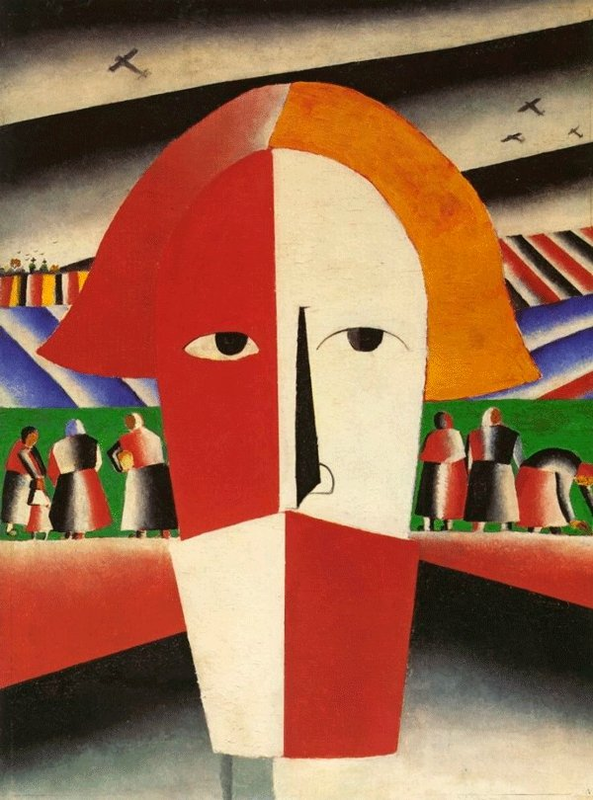 The set of works exhibited, including 16 pieces that are seen for the first time in Spain, reveals Malévich's initial creative trajectory, the invention of suprematism as an innovative expression of his perception of the world through an abstract language and, finally, the development and transformation of geometric suprematism in figurative forms that he called 'supronaturalism'.